Apple iPhone comes loaded with a range of default apps which offers a number of functionality and features to the users but not everyone likes the default apps. Here are some of the smart alternative for the default apps which can help in enhancing the experience on iPhone to a whole new level. A Microsoft app on an Apple phone might seem inadequate in many cases but that isn’t the case with Outlook at all. Outlook bring an incredibly fast and easy to use email client on iPhone which comes a ton of features like fast loading, ability to sort mails and a smart calendar sync feature so you don’t miss out on important things. Facebook owned WhatsApp is reining as the de-facto messaging apps king and if you are missing on it then you shouldn’t. WhatsApp iOS version is lightning fast, offers emoji support, along voice and video calling apart from the standard messaging abilities. The best thing about WhatsApp is that you can even send documents on its platform. If you are looking for a robust and smart weather app then Dark Sky is the silver lining for you. This app is known for offering extremely accurate weather reading whether it is rain alerts, forecasts or detailed meteorological chart, it does all like a charm. Waking up in the morning can be a challenging task for a number of users. This app is not just your usual alarm app which is described as disruptive, frustrating and hateful by wider audience. Sleep Cycle is a gentle app which can easily wake a user up by calculating the best possible time and within a particular time frame without causing any negative sympathies for the app. It can also track your sleep cycle in the best fashion. If you love to explore new places then this exciting navigational app will set you on the right course. This app is known for its fast and easy to use interface which allows users to find the quick and cheapest way to get anywhere you want to go. Moving around the city in a car or on foot this app is aptly suited for everything navigational. If you are bored to default keyboard on the iPhone then you can spice things up with tons of keyboard skins offered in SwiftKey. Furthermore this app also makes use of AI for suggesting the correcting the spelling while typing and remember this not just simple autocorrect. It has some of the cool tricks up its sleeves which enhances the typing experience and users can always change their keyboard skin as per their mood. 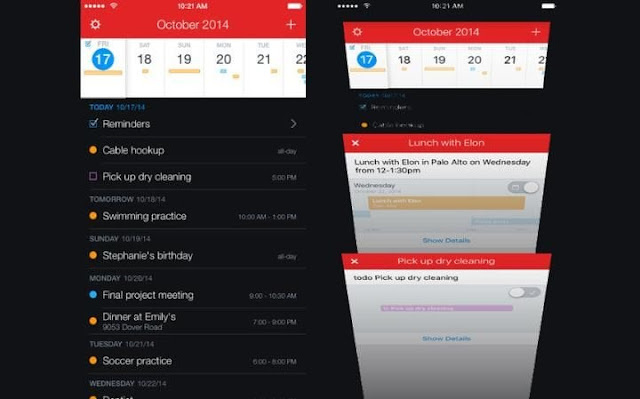 If you are looking for an extremely smart calendar app then Fantastical 2 is the right choice. This one offer some of the cool features like ability to create event set for every other day of the week without the typing in for each day and it can also efficiently handle the to-do lists. 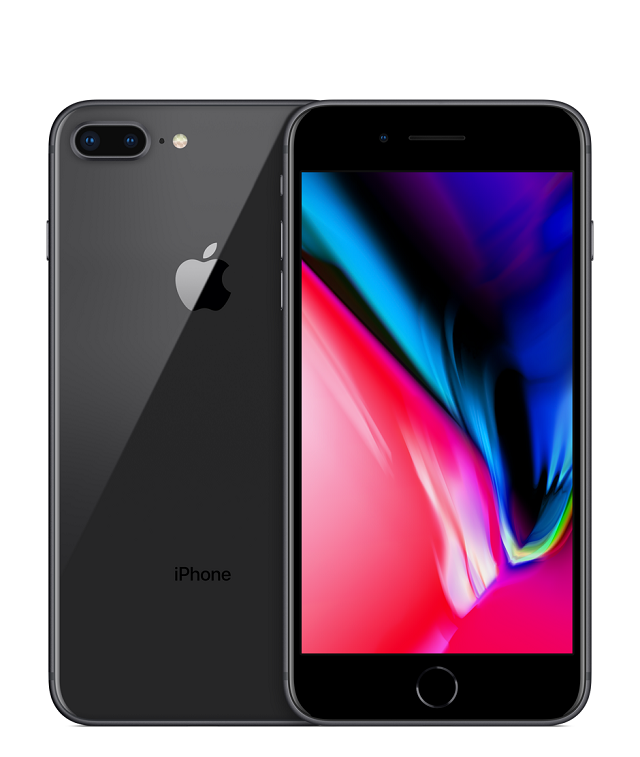 iPhone, which is the world’s smartest smartphone, provides you with the wide variety of features which you cannot experience in other smart phones. It has the power to bring the entire universe at the grip of your hand. The curiosity always runs down amongst us to know what enables the smartphone to bring on the applications on the front screen. The answer to it is known now as the GPS renders the compass in a superfluous way that makes all the apps to appear on the front screen that provides a magnanimous view. As you can witness all your apps in one go hence, locating apps in shortest time will make you feel that everything is on the range of your fingers. To delve in to an ocean of applications all you need to do is swipe the screen. Swipe towards the left and you can experience all the features that will make you feel that everything is under your control ensuring simplicity and comfort from all angles. By swiping towards left the compass of applications steps a level higher and utilizes the phones accelerometer which makes you understand that why this have been heralded as the smartest phone of the generation. Along with availing a wide range of applications for yourself you can also experience the privilege of iMessaging. After the introduction of iOS 10 you can add several animations to your texts. Like you can make the screen or the upcoming texts go rippled. 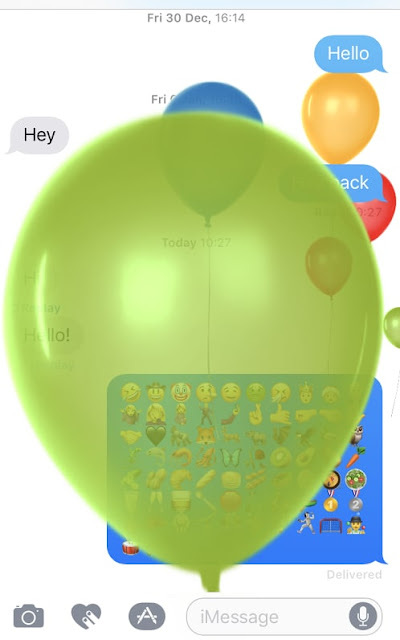 You can simultaneously add effects of balloons to your entire screen that gives an artistic turn to your messages. It is also very easy to avail this feature as you can get all the effects by just pressing the arrow present down the text. You can also add animation like Slam, Loud, Gentle and Invisible Ink through the same procedure. You can now click stills during video recording. You do not have to stop your video recording inorder to take pictures. You just need to press the white circle present on the downward corner of your screen. The photo won’t be exact that you click via full camera mode as it uses the resolution of the phones video. You can also get an added benefit on the plus size models of iPhones called Reachability which enables you to bring the upper top of your screen to the middle position by just tapping twice on the screen. This is really beneficial for the ones who have short hands. You can now call your favorite people with just a 3D touch. The four top contacts will appear and then you can ring them up without having to search through the entire contact list. You can also change the people who comes as your favorites by just sliding along the top four contacts. Just add your favorite according to the given program and call them whenever you want without any hassle. 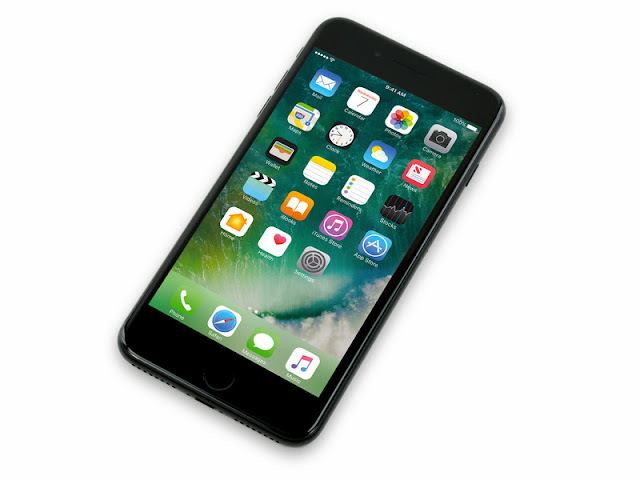 The iPhones has come up with so many dynamic features and secrets that after buying it you will feel yourself to be highly prejudiced. In the present scenario with advanced application and high-end camera developing detailed photos together with quality videos, we often encounter lack of space in our devices. 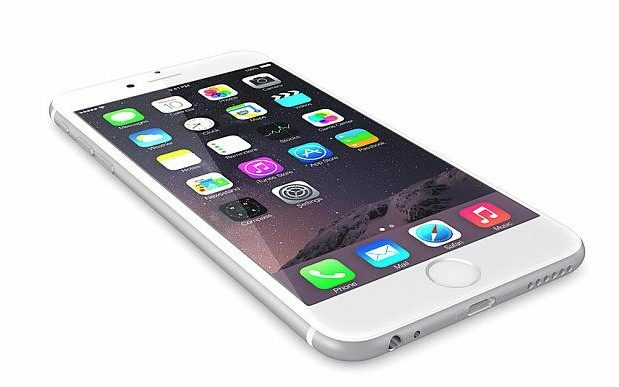 Inspite of huge 64GB storage, models tend to fill up storage very quickly and we are faced with lack of storage space. The following could be helpful on how to clear some space on your device. To know about the spare capacity of the phone and to see which apps have been using the most, one could go to settings app and click on `general’ tab and select `usage’. Your phone, after some calculation will portray a list of apps and how much storage capacity each of them has been utilising. Often photographs tend to take up most of the space. The best thing to do is get a backup for photos. 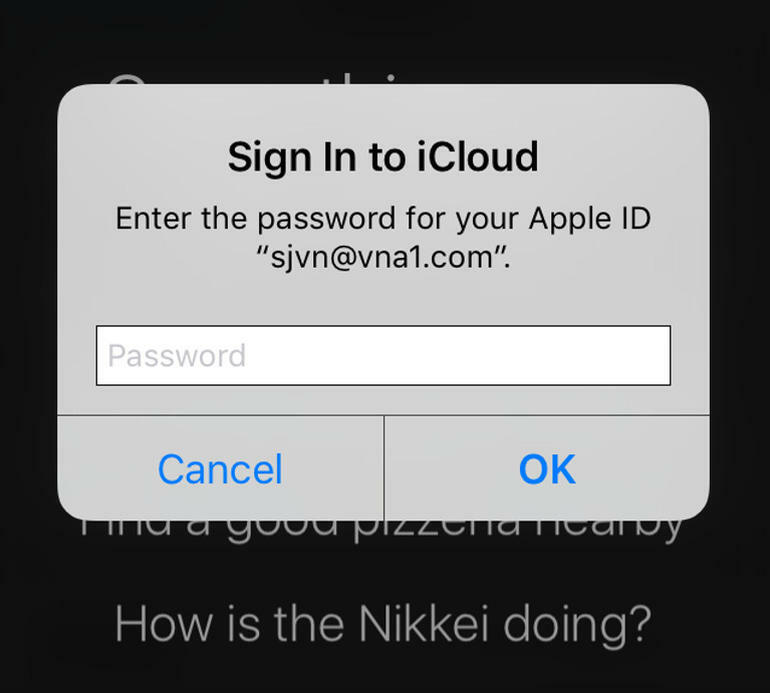 If one is using iCloud to backup photos, you could delete them from the camera roll and create more space on your phone and one can depend on iCloud for keeping them safe. A better precaution is to have a backup on a home computer wherein one could delete them one by one or click on select from the camera roll screen, ticking as many as desired and then delete them together. Often unused apps tend to accumulate over a period of time. You could scroll through the menu and check if there are games which are not used, or any apps which do not seem to be of use. 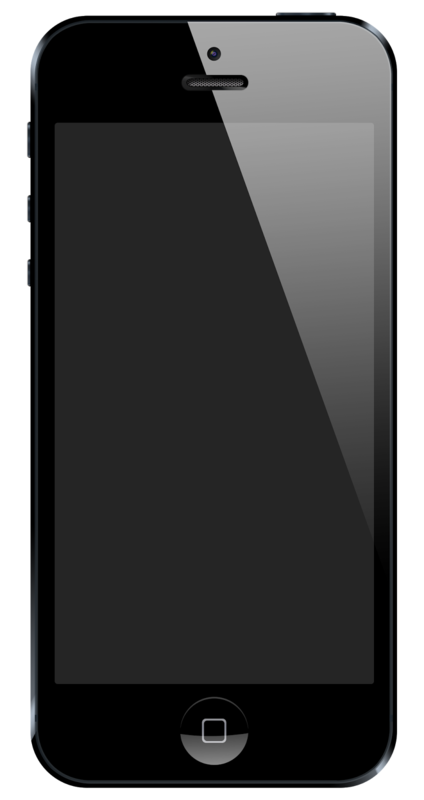 On tapping and holding the icon, a small cross will appear towards the top-left. On pressing the cross the app can be deleted, providing more space on your device. To make more space you could delete unwanted albums which could still be available on your computer if the need may arise at a later date. In order to delete music, you could swipe a song from right to left and a `delete’ button will appear. Videos also tend to take upmore space than albums where a few films could use up several GB of your memory. The best thing is to delete them once the user has viewed them which would help in clearing space on the handset. Some of the apps have the capability of downloading files. For instance, iPlayer tends to download programmes which can be viewed later on. It there are videos downloaded which are not needed; you could go to the app and drain them. On checking on the usage list, one will get to know on any apps which could be taking up a large amount of space. Podcasts could be great where new content, tends to get delivered to the phone automatically. However, they could also accumulate quickly. In the podcasts section of the setting, one could tweak a few settings to limit the space that is taken up and under `limit episodes’, opt for only the most recent 2 to 5 episodes. You could opt to automatically delete played episodes. Nowadays no one goes through life without his or her phone. Actually, your whole life is in it. 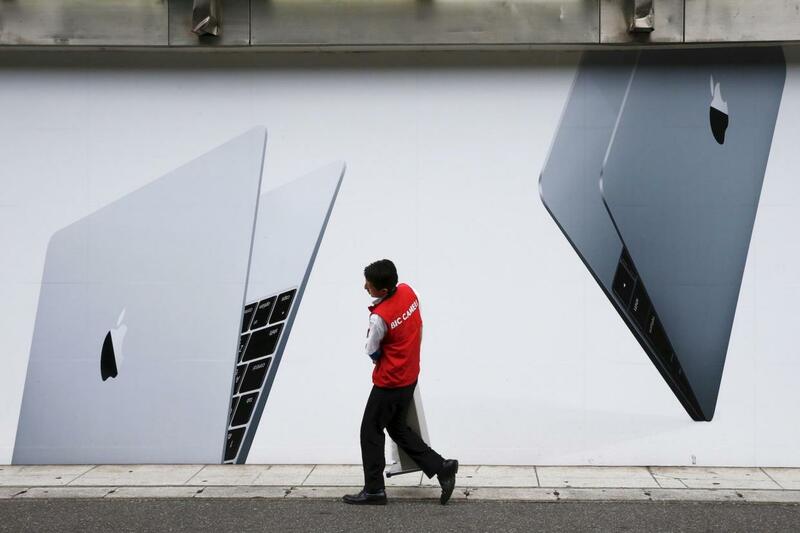 There are lots of awesome things about iPhones. You can always contact someone if you need to and you have access to all necessary information. But, there are even more features on your phone you probably didn’t know about. We have summed up a few tricks and tips. You can easily learn these tricks and may even find yourself using them a lot to enhance your overall iPhone experience. When your battery is running low, there a many ways to let it last longer. In the settings, you can turn of a few things. 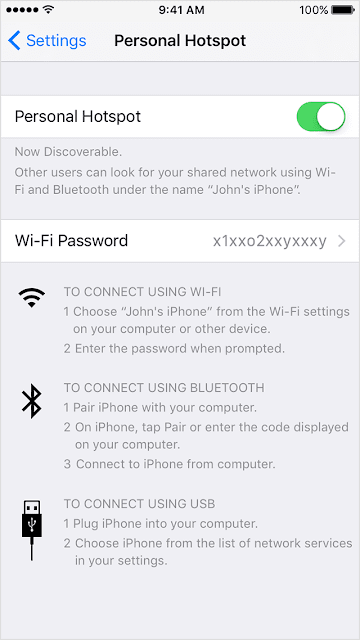 You can turn off the following functions: Wi-Fi, Bluetooth, location services, 3G and auto-brightness. Don’t worry. With these switched off, you can still receive calls, SMS and even go online with EDGE communication. There are some options on your headphone (from iPhone), you probably didn’t know about. First of all, you can go to the next or previous track while listening to music or podcasts. How does it work? Press once to play/pause, press twice to go to the next track and press three times to go to the previous track. In addition to that, you can take a photo with the volume + button. If you want to do this, you have to put your Camera mode on. If you like to play music before you fall asleep, you can set a timer. With this timer you don’t have to wake up and turn off your music, because it will stop. How do you do that? Go to Timer and set the time. 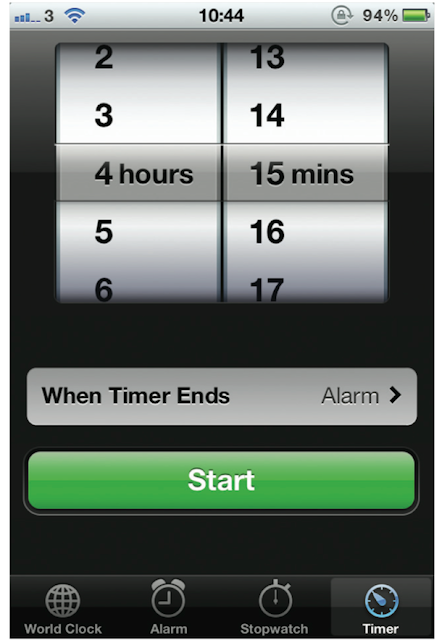 Then select ‘When Timer Ends’ and choose the option ‘Stop Playing’. When your battery is low and you don’t have much time to charge it, then use the Airplane mode on your iPhone. If you use this mode, your battery will charge faster. Who doesn’t recognize it? You’re typing an number in the Calculator and during a long calculation you type one digit wrong. Instead of tapping the ‘C’ button, you can just swipe your finger to the left or right of the numbers and clear the last digit. Each swipe will delete a number. 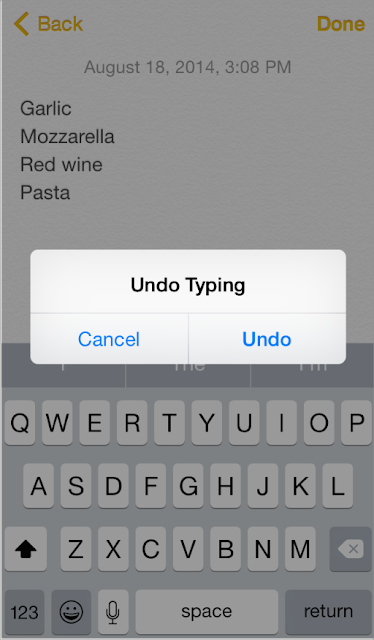 If you’ve just typed a long sentence and you’ve accidentally deleted it, you can shake your iPhone to bring up the redo/undo button. Though a little awkward at times, this feature can also be a lifesaver. Have you ever heard a song and wished you knew the title? 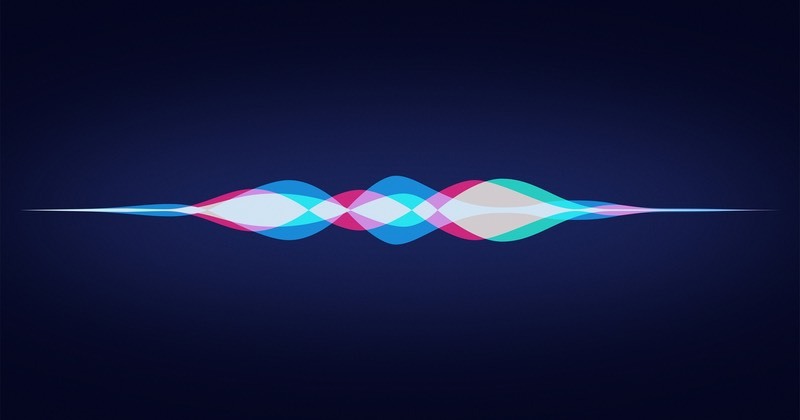 Instead of using Shazam, you can ask Siri. Ask her which song it is and she will give you the answer. Siri uses the built-in Shazam to identify the title and artist. Would you like to enhance your iPhone experience even more with EasilyDo, Evernote or another app? Visit iTunescard.com and purchase an iTunes Gift Card to easily top up your credit.